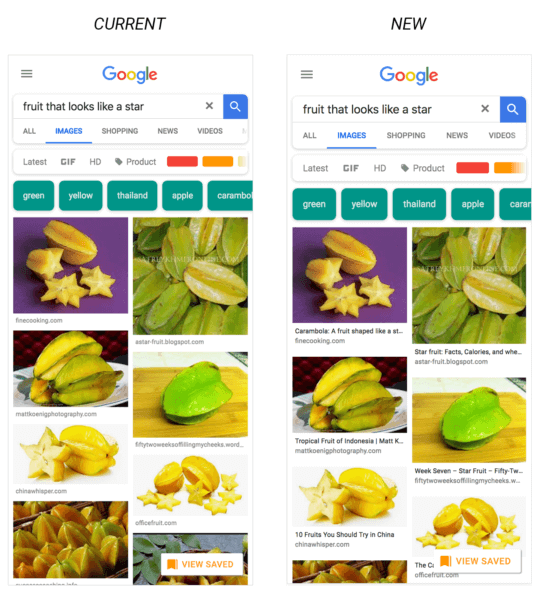 To add more context to image results, Google will now display a caption with images in mobile Images search results. 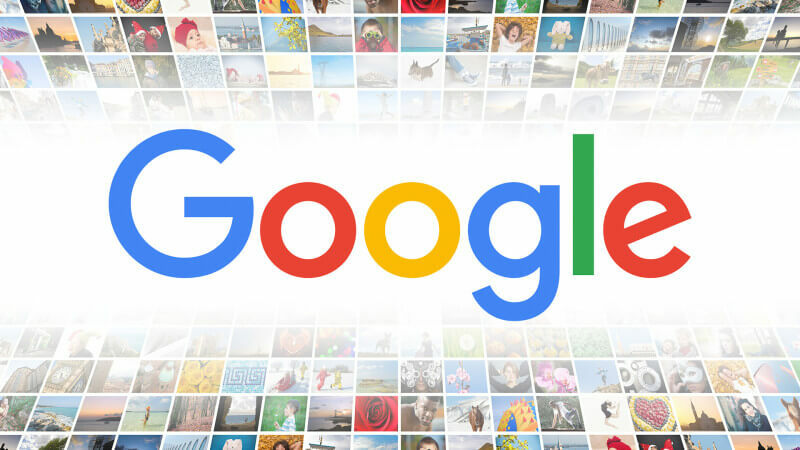 Google Images search results continue to evolve — from the rollout of badges last summer to the related searches box this past December and the removal of the “view image” and “search by image” buttons last month. Google has been rapidly expanding visual search features. Beginning today, Google Images results will now include captions for each image. The rollout is global and will be available for mobile browsers and the Google app (iOS and Android). The caption displayed with an image will be pulled from the title of the page that features the image. As shown in the image below, the caption will be shown below the image and above the page URL. This extra piece of information gives you more context so you can easily find out what the image is about and whether the website would contain more relevant content for your needs. In discussing examples that, while they might be outliers, will likely exist, I inquired about relevancy between the page title tag and the image itself. I asked if quality issues (from the user perspective) arise from any disparity. I used a fictional example — say, there’s a page titled, “The best baby shoes ever” that includes pictures of baby shoes, but also a photo of the author’s Labrador retriever. A person searching “labrador retriever” and getting “The best baby shoes ever” title with the labrador image may assume there’s something wrong with the results. Again, this change is global, but only for mobile Google Images searches — via mobile browsers or the Google App. Read the full announcement here. Michelle Robbins, former SVP Content & Marketing Technology, overseeing editorial direction as Editor in Chief for Third Door Media's digital publications, Search Engine Land, Marketing Land and MarTech Today, directing a full-time staff of reporters and editors managing contributed content. She was responsible for developing the content strategy across all properties and aligning those initiatives with the programming and audience goals for Third Door Media's two leading marketing conference series, Search Marketing Expo and The MarTech Conference. In addition, Michelle oversaw information technology operations, directing the marketing technology department.An experienced domestic and international keynote and featured speaker, she enjoys connecting with the community at SMX, MarTech and other industry events. Connect online with Michelle on Twitter @MichelleRobbins, and Linkedin.